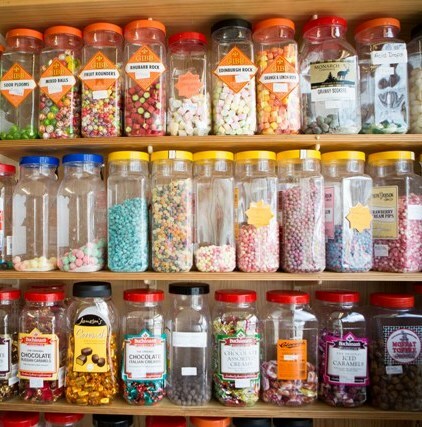 From millions to liquorice, we offer a wide range of new and old fashioned sweeties in jars, with 300 to choose from. 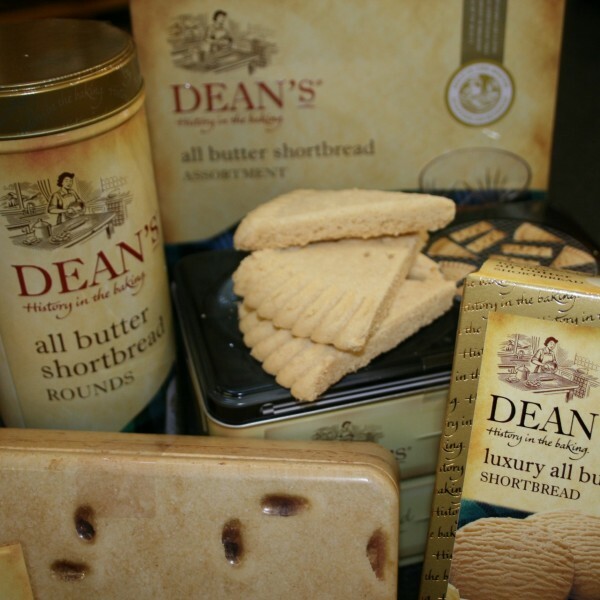 Walkers, Campbells and Deans Shortbread are available in petticoat tails, shortbread fingers and biscuits, as well as many other novelty shapes in a variety of sizes and packaging. 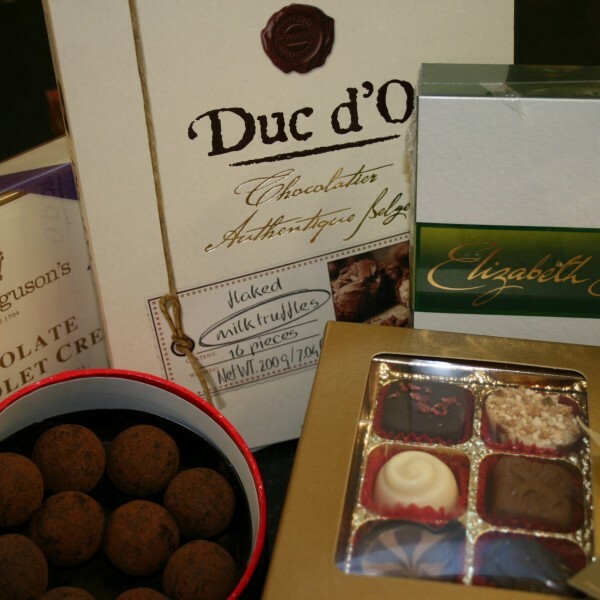 Many sizes and selections of chocolates are available from brands including: Fergusons, Lindt, Beeches, House of Dorchester, Duc d’O, Whittakers and Bendicks. 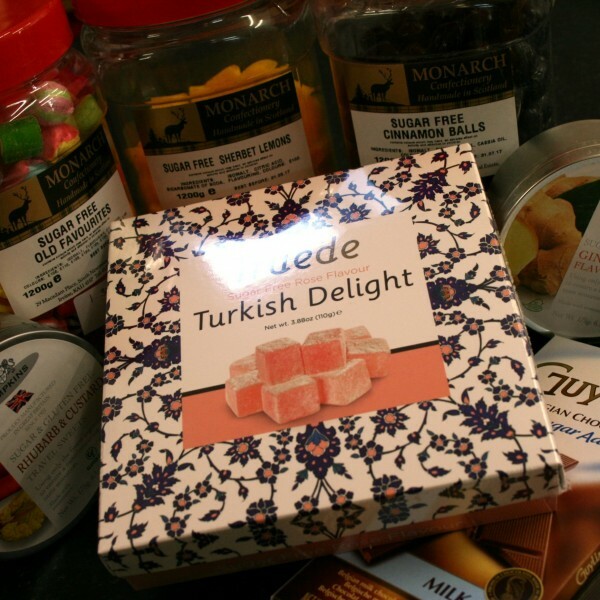 We stock Gardiners Scottish Fudge as well as locally made Scottish Tablet. 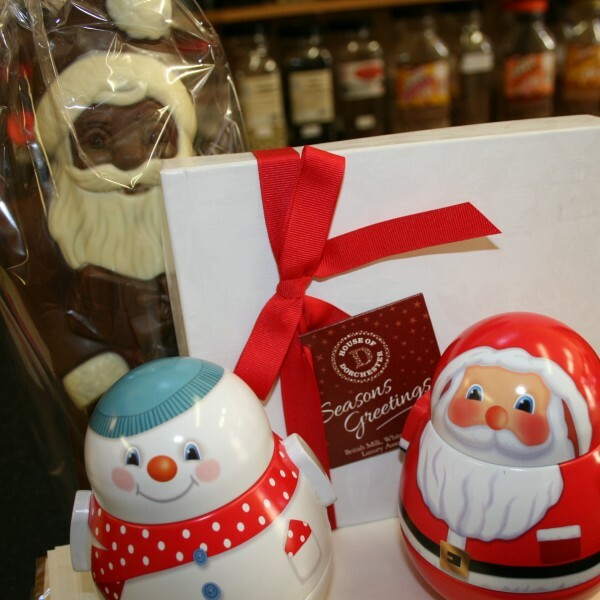 Whether it is Valentines Day, Easter, Mother’s Day, Father’s Day, Halloween or Christmas, we have many unique gift ideas. 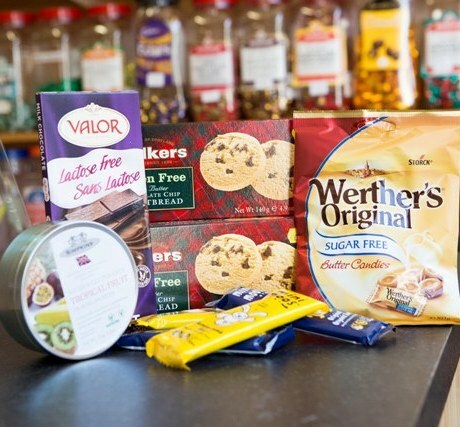 We have a range of 30 jars suitable for diabetics, as well as bars of chocolate and other sweets. 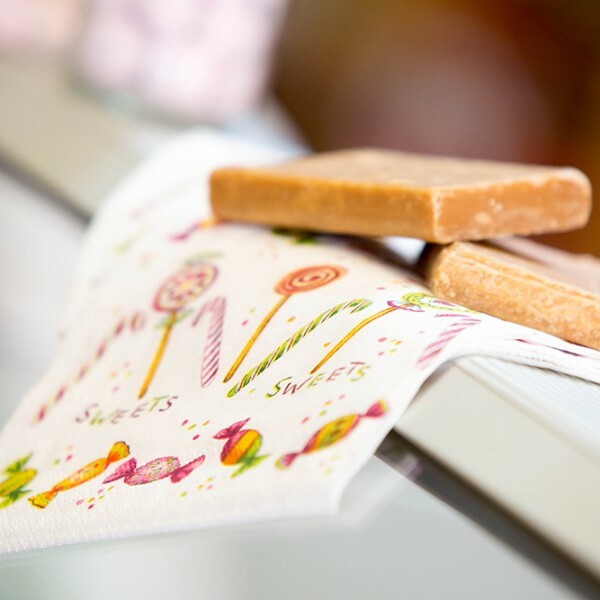 If you have any allergy or food intolerance please ask a member of staff for help, as we have many cones, sweets and chocolate to suit most intolerances. 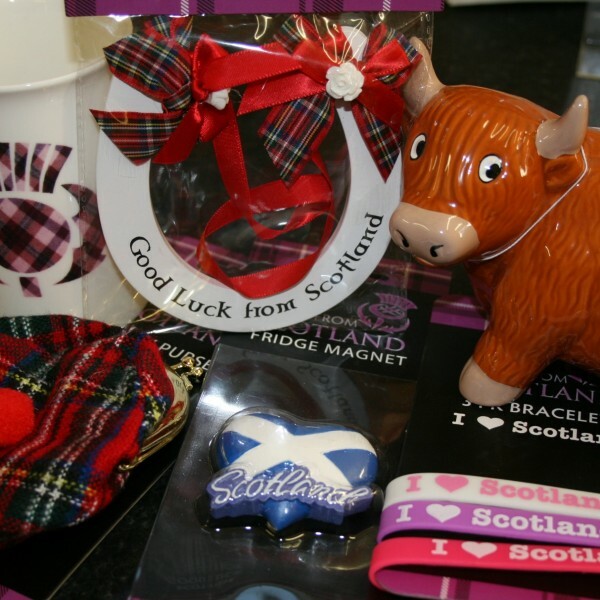 A selection of Scottish gifts ranging from fridge magnets to mugs are available in the shop.